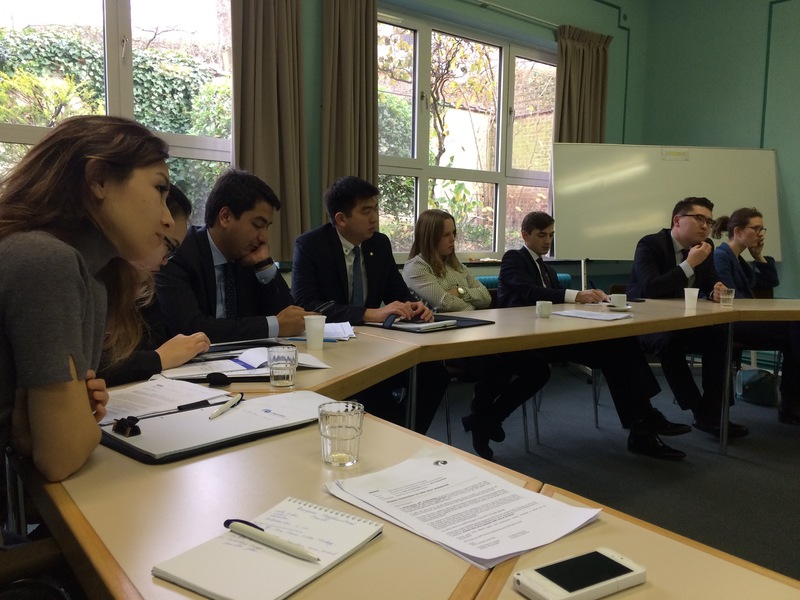 European Neighbourhood Council (ENC) – together with the Clingendael Netherlands Institute of International Relations – hosted a young group of diplomats from Central Asia and Mongolia on the 2nd of December at ENC head office in Brussels. The programme also included meetings with officials from the European Commission, the European External Action Service and NGO representatives working actively in Central Asia like ENC. 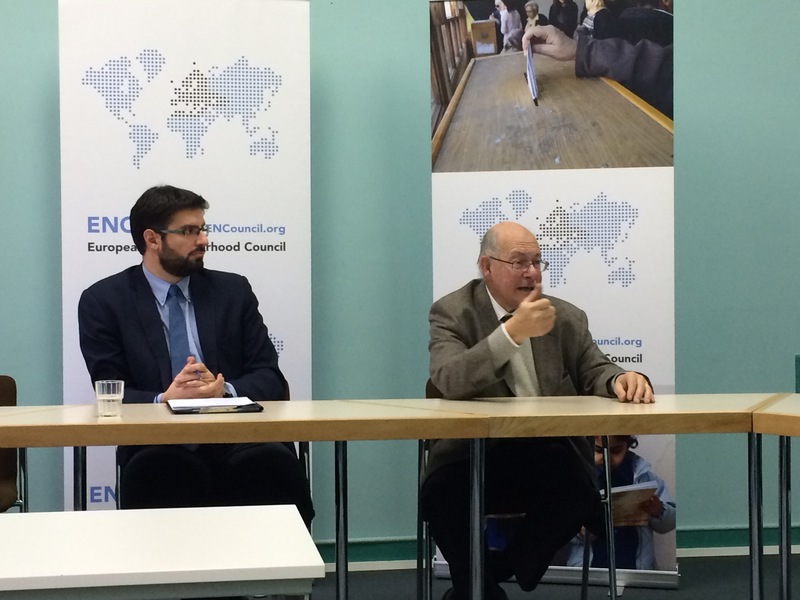 The training session opened with remarks by ENC’s Managing Director Samuel Doveri Vesterbye who presented ENC’s research activities across the wider European Neighbourhood, including also accession countries and Central Asia. Emphasis was put on ENC’s unique organizational structure and academic council, which is made up of university scholars from across most of Eurasia, enlargement countries and North Africa. Mr. Doveri Vesterbye also spoke about the need for increased dialogue, innovation and regional consensus in foreign affairs. 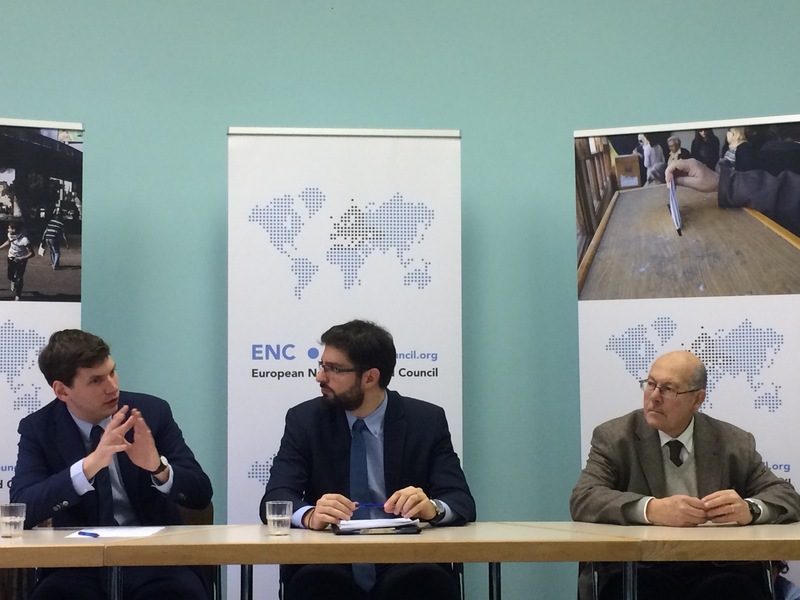 Among the distinguished speakers were Andreas Marazis, Head Researcher for Eastern Europe and Eastern Partnership at ENC. He spoke about the current status and future prospects of EU-Central Asia relations. According to Mr. Marazis, Central Asia needs to take ownership so as to strengthen cooperation with the EU in as many levels as possible. He highlighted the importance of the continuous review – every two years – of the EU-Central Asia Strategy in order to address current challenges of anti-radicalisation, civil society engagement, energy and trade. The possibility of an updated version of the Strategy in 2019 was also discussed by the participants. This will most likely focus on resilience, as outlined in the EU Global Strategy, as well as migration, economic growth (including job creation and enhanced employment opportunities), support to private sector development, youth and education. 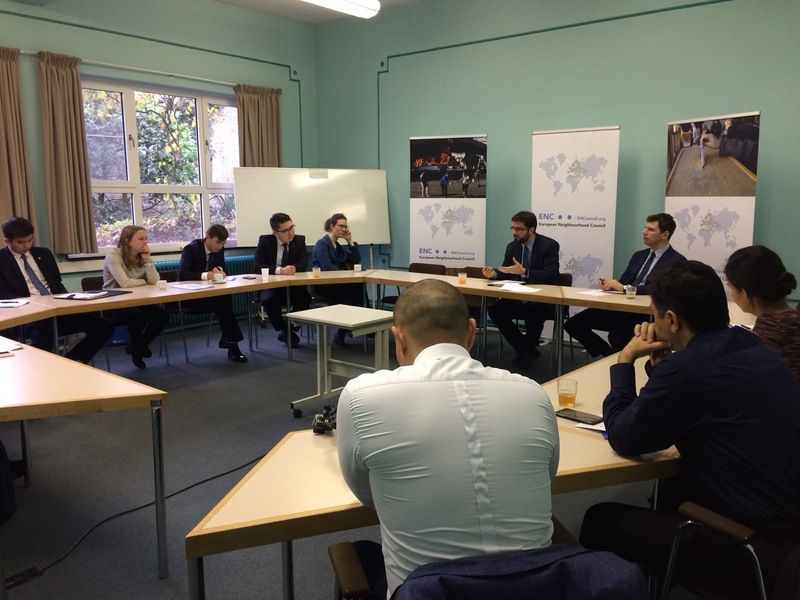 Dr. Andrea Mogni, ENC external advisor and former senior policy coordinator and financial expert at the European External Action Service (EEAS), spoke about the business opportunities and the economic potential that Central Asia and Mongolia have vis-à-vis Europe. He referred to the financial instruments which Central Asian scholars have access to, such as the Horizon2020, which is the biggest EU-funded project (€70bn for 2014-20), covering scientific and societal matters among other things. 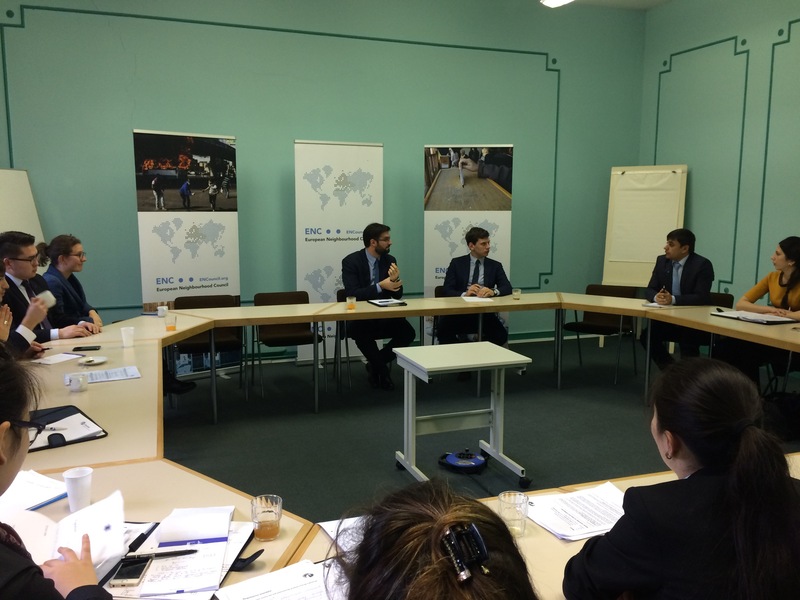 The Training Session for junior diplomats is also part of ENC’s 2017 European Diplomatic Training Program, in which various speakers, including Dr. Mogni, teach diplomats in EU affairs, financial instruments and decision-making.